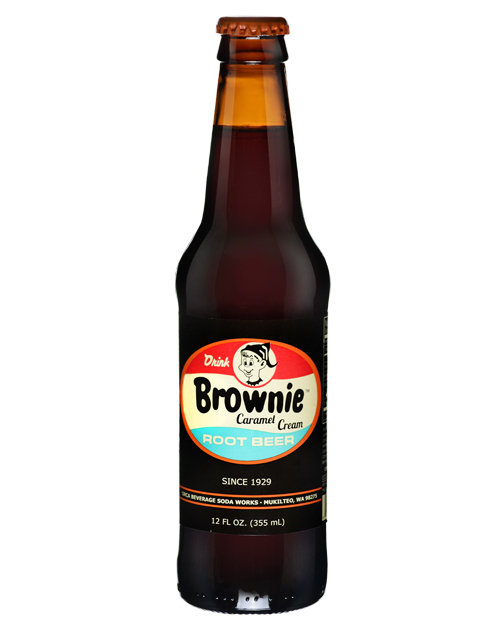 Brownie Root Beer is a super sweet caramel enhanced root beer. A nice and smooth root beer, with a mild head. 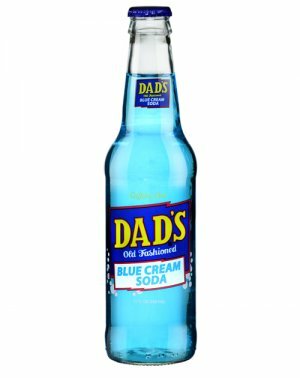 Many who love this soda are familiar with the mischevious "Sprite" on the label. 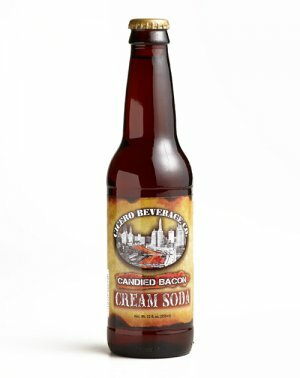 With a sprite on the label, its easy to see how this mischievous and delicious blend of root beer and caramel came about. 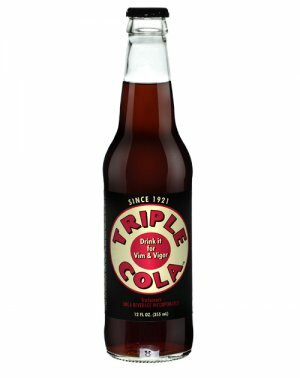 Brownie Root Beer was originally produced by the Atlas Beverages in Detroit, Michigan in 1929. 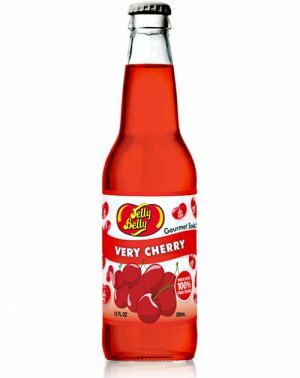 Founded by Polish immigrant Walter Tomaszewski, the Atlas Beverages sold such flavors as Brownie Caramel Cream Root Beer, Bulldog Ginger Bee, Cream, Strawberry and Club Soda. 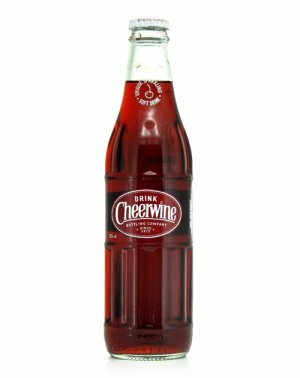 The bottles were available in cases and were sold to homes and local businesses. Atlas Beverages closed about 1996. 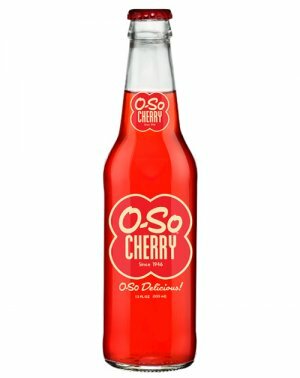 Today the nostalgic Brownie Root Beer brand has been revived by Orca Beverage, Inc. in their retro bottling plant in Mukilteo, Washington.